Owner and proprietor of Studio Benna, JB has a long history in the media production industry. He started Journeyfilm, his outdoor adventure film company, in 1999 and has directed and produced five feature-length documentaries. He is a University of Southern California graduate with a concentration in Cinema/TV and worked for major film studios in LA and large advertising agencies in San Francisco. 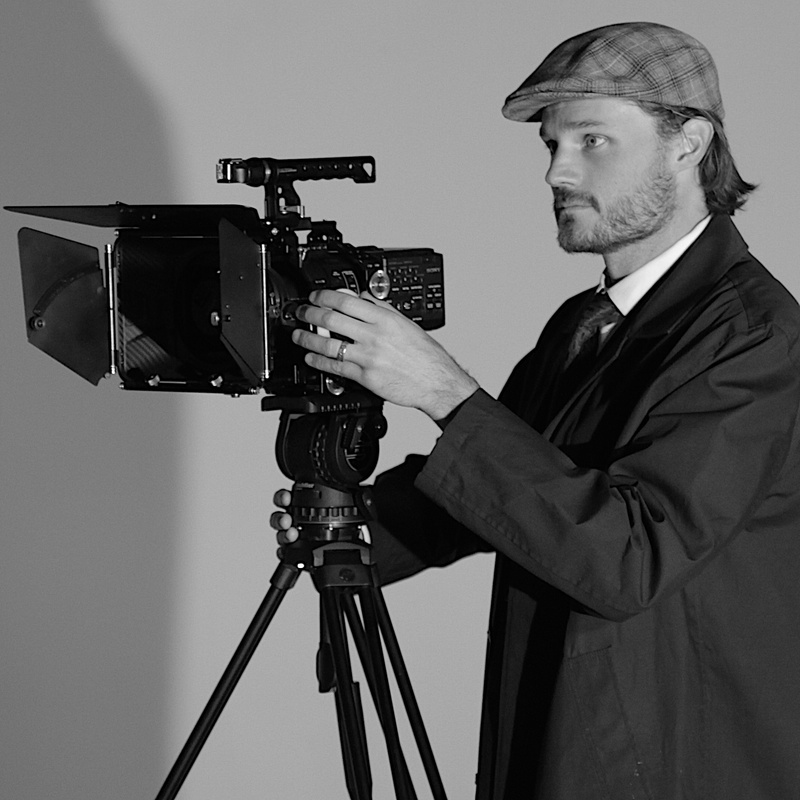 He has also directed and produced hundreds of commercials and other promotional short form video content. A Reno native, JB is happy to once again reside in Northern Nevada and excited to promote the Reno/Tahoe area as one ripe for film and video production. JB is also an accomplished athlete, having finished the Western States 100 ultra marathon and holding the fastest known time for an unsupported traverse of the Tahoe Rim Trail. In his spare time he enjoys spending time with his wife, Jennifer Benna and their daughter Eva.